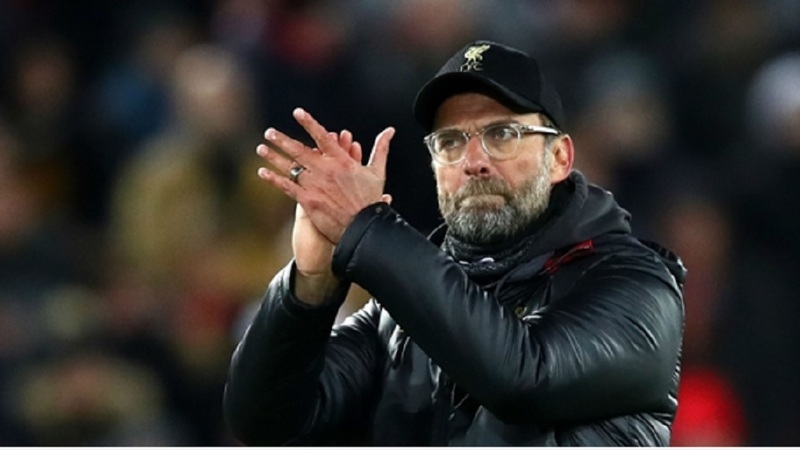 Liverpool reclaimed the Premier League lead with a convincing 3-0 win over Bournemouth on Saturday as Juergen Klopp's team showed no sign of jitters in the tightening title race. 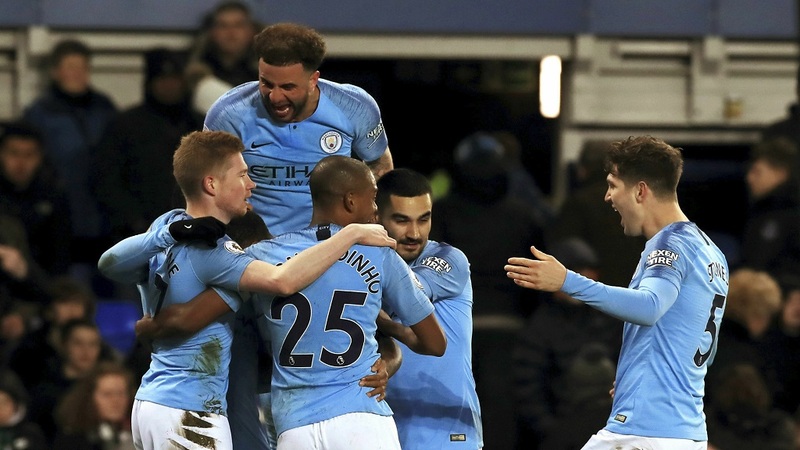 With Manchester City having gone top on goal difference on Wednesday — after erasing a seven-point gap since January — Liverpool responded with a confident and rampant display at Anfield to provisionally go three points clear again. Goals from Sadio Mane and Georginio Wijnaldum essentially decided the game after just 34 minutes, and Mohamed Salah added the third in the 48th. The vital win came after two straight 1-1 draws for Liverpool in the league and puts the pressure back on City ahead of their home game against Chelsea on Sunday. The Reds' recent stumbles had raised questions about whether the team was starting to wobble as it seeks a first league title since 1990. But they rediscovered their usual attacking verve at Anfield, with Sadio Mane heading home the opening goal from James Milner's cross to score for the fourth game in a row. 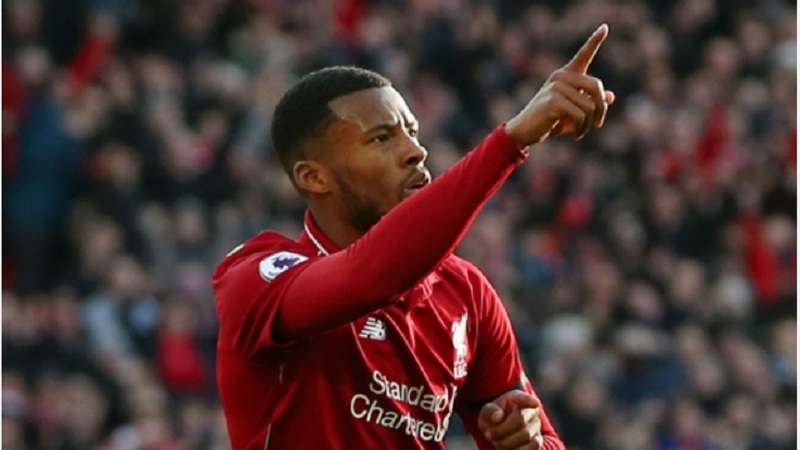 Wijnaldum doubled the lead with a smart lob over Artur Boruc, and Salah then made it four goals in five games by finishing off a flowing team move shortly after the restart. Naby Keita fed the ball to Roberto Firmino, who set up Salah with a clever back-heel for a low finish past Boruc. Klopp's side continued flowing forward and Mane easily could have had a second goal, but he headed wide from Wijnaldum's cross. Salah then hit the crossbar after another great pass from Firmino to cut open the Bournemouth defense. 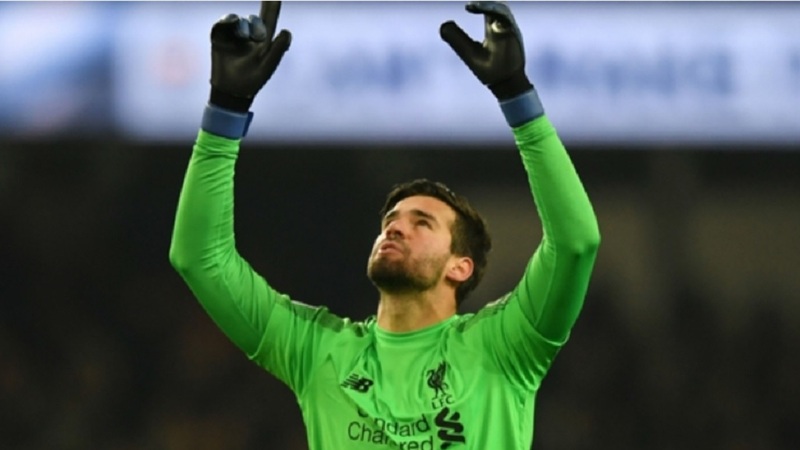 Bournemouth struggled badly to create chances but forced Liverpool goalkeeper Alisson into action near the end when he had to produce a save to deny Lys Mousset, before Keita shot over the bar at the other end moments later. Boruc also made saves to deny Firmino and Trent Alexander-Arnold in the final minutes to prevent an even bigger scoreline.